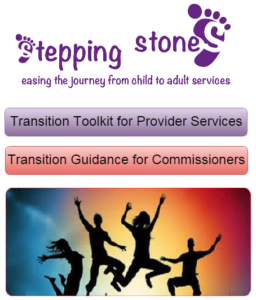 The portal provides healthcare professionals and commissioners with a single point of access to a pathway, resources and key guidance regarding transition. 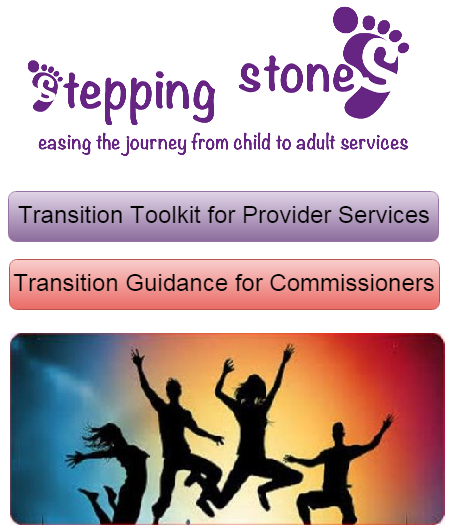 The resources in this toolkit help service providers and commissioners develop, improve, implement and embed good practice for children, young people and their families moving from children’s to adult services. The resource was created by NHS England and Yorkshire and the Humber Clinical Networks NHS.